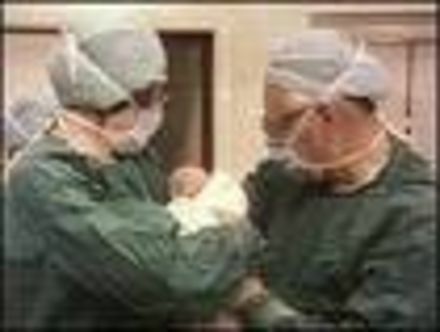 For the first time, the government is to allow single women will be allowed to apply for in vitro fertilisation (IVF) treatment without needing a male, father figure to be involved in the child's upbringing. This potentially paves the way for lesbian couples to apply for the right to receive IVF treatment in order to start a family. High praise has greeted the announcement from many ministers who believe the current legislation to be antiquated and legally contestable under the Human Rights Act. Dr Evan Harris, a Liberal Democrat MP, declared: "The dropping of this discriminatory and unnecessary provision is long overdue." Also welcoming the revision is the Human Fertilisation and Embryology Authority, the body that regulates fertility treatment and the Commons science and technology committee, of which Dr Harris is a member. Not everyone is happy about it though. Josephine Quintavalle, of family campaign group Comment on Reproductive Ethics, told the Times: "The current act merely says that the need for a father should be taken into account. "To eliminate even this token gesture towards the role of the father is an example of gender correctness at its most ridiculous and discriminates against men," she added. At the time of going to press, the Department of Health had not issued a statement. Louise Brown ( the world's first ever "test-tube" baby is expecting her own baby in 2007 by the way) - pictured minutes after her birth with Mr. Patrick Steptoe & Mr. Robert Edwards.